This was just an exhibition for the Shining Stars, but they probably needed something like this. From RAW, a partial replay of the mixed tag match. From RAW, Paul Heyman addresses Goldberg and makes a challenge on behalf of his client. It was a little ugly at times (Mahal chopped Young in the face when he was probably supposed to duck, and Young hit an awkward-looking seated senton), but after the first portion of the match it became pretty good. I liked the final portions of the match. 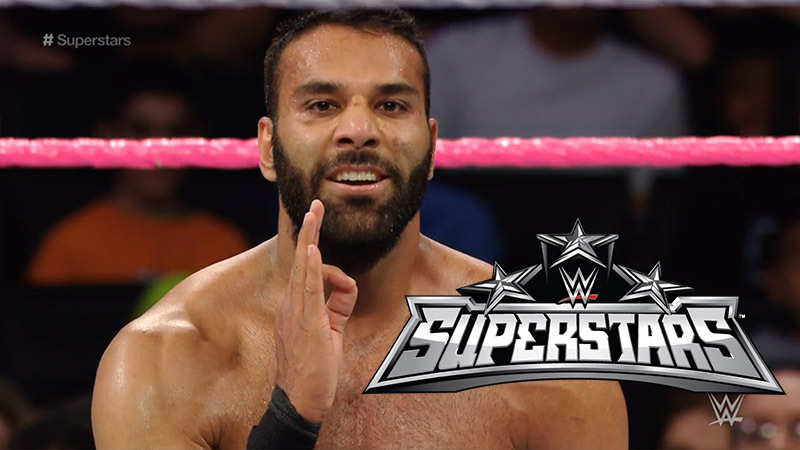 Mahal’s “peaceful” attitude came through in the match, and Young had some nice, hard-hitting moves. From RAW, a replay of part of the Jericho/Rollins match. This was kind of okay. I understand the purpose of squash matches, but I’m not a huge fan of them. And I think Young and Mahal could do better. There were some minor issues with the match, but it was still better than a squash.